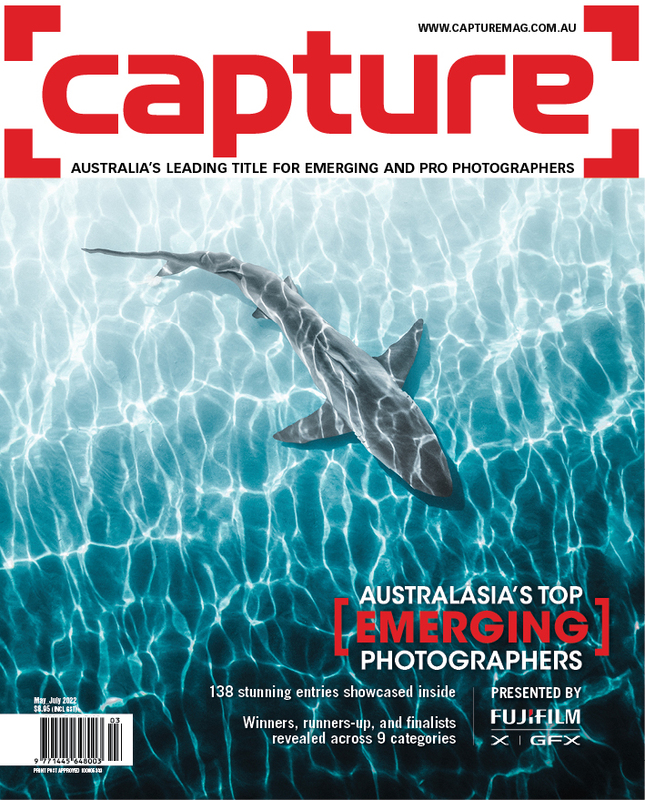 For the last 10 years, Capture magazine has been on a mission to help discover Australasia’s very best emerging talent. During this time, the competition has uncovered and helped boost the careers of numerous emerging photographers from Australia and New Zealand. 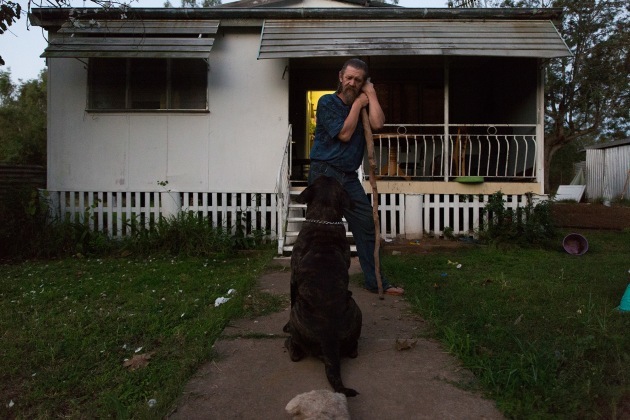 Now in its 11th year, the call for entries for Australasia's Top Emerging Photographers 2019 is now open. In the second part of this feature, we're bringing you all the remaining tips and advice from the judging panel of 2018. It's compulsory reading for anyone keen to improve their placing in almost any competition. Click here to link to part one. Early-bird pricing is still available, so if you're considering entering, don't delay! Helping decide the winners, place-getters and Top 10 and Top 20 entries across the nine categories is no easy feat. As such, we rely on the wisdom, experience, and expertise of some of the world’s very finest photographers and industry experts. With such impressive credentials, our judges are suitably qualified for the important role they take on. But don’t take my word, scroll down and have a look at who was on board to help judge the 2018 competition. Stay tuned to learn who our judges for 2019 are. Each year, we ask the judges to provide feedback and constructive criticism on the categories they judged so that we can share this invaluable information with you. It’s not designed to provide a warm and fuzzy feeling, but instead be helpful to those about to enter the competition. In the past, advice from the judges has proven invaluable, and paying attention to the comments below will only help to improve your final outcome. While the tips are broken down by category, the advice is likely to be applicable across multiple genres of photography. To see the first part of this article (tips 1-23), follow this link. 24. Portraiture should leave the viewer with the feeling that they’ve learned something about the subject or that they’d like to learn more. 25. If the portfolio isn’t filled with one particular theme, this is where versatility becomes more important. Shying away from a theme can imply a photographer may not have a clear vision, but if the folio shows versatility on an emotional and technical level, this can make up for that, and even surpass a folio with a one-theme focus. 26. The strongest portfolios were cohesive, with a style and point of view that not only helped individual images shine, but allowed images within the series to speak to each other. 27. 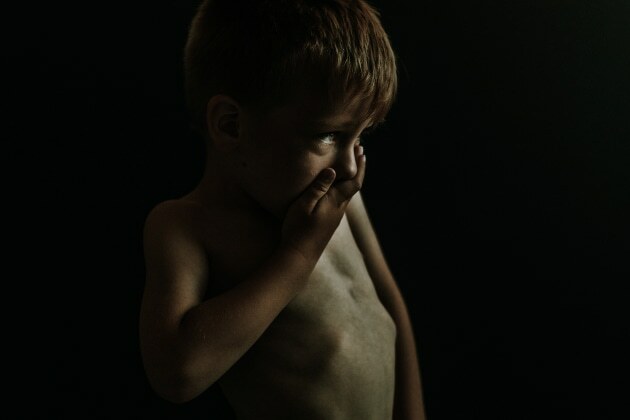 Great portrait photography invites rich emotional connection, accessible narrative and speaks loudly of the photographer's relationship with the subjects in their images. A great portfolio draws from that relationship and ties it all together in a thematic link, style or storyline that somehow collectively adds up to more than the sum of its parts. 28. Every day at least a 100,000 beautiful pictures are produced all over the world. So beauty in itself has no meaning anymore, it is therefore very important that each photographer finds subjects and a technique that are very close to her or him. 29. The winning portfolios must have consistent vision and quality in each picture, which demonstrates the photographer’s ability to technically put together images that combine the right quality of elements – light, exposure, composition, timing, and intent. Many folios could have been winners, but were excluded from the finalists as they did not show consistency. 30. There were some lovely, creative entries in the portraits, but I hope we can all reach beyond "pretty" and try and reveal the spirit and soul of the person who is opening up their lives to us. It's a tough thing to do and requires trust, truth, and patience, but when that moment is realised, it’s sublime. © Krystle Ricci. Top 10, Portrait – Australasia's Top Emerging Photographers 2018. 31. I was looking for people that pushed boundaries and strived to create original, thoughtful, and interesting work. 32. There was strong traditional imagery that was handled well, alongside a good understanding of new techniques. In most entries, the students have grasped the concept of storytelling, and have included in their six images a relationship to each other. 33. For the student category we tried to keep an open mind and recognize that there are a wide variety of photographic disciplines that these students may be working on. Everything from documentary reportage, to editorial and advertising, street and fashion work. We picked the winners based on the cohesiveness of their submission and the overall quality of each photo (technical, composition and editing). 34. The highest scoring entrants exhibited either a high degree of imagination combined with technical prowess and/or the ability to emphasise with their subjects. © Madeline Begley. Top 10, Student – Australasia's Top Emerging Photographers 2018. 35. 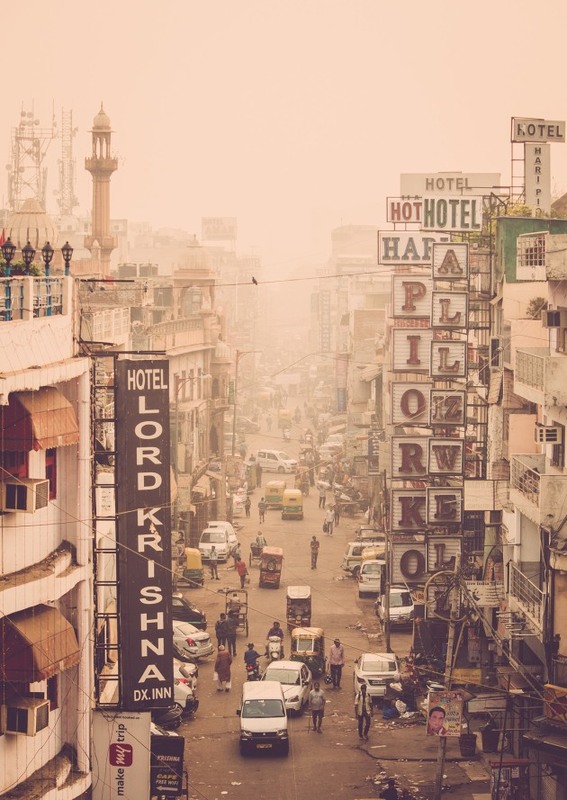 The best photographs had me gazing for several moments as I got lost in the atmosphere, culture, landscape, and location of the places they portrayed. 36. Over saturation of images and excessive manipulation in post processing was very distracting and took away from the power of the images. Also, it’s crucial to look much deeper into each story and learn that great visual storytelling is so much more than just taking colourful photos. 37. I leaned towards folios which displayed a level of intimacy, understanding and knowledge of subject, breadth of ideas, angles and narrative with hints of originality in their approach. 38. The best portfolios in this strong category all hinted at stories beyond a single moment. © Deonne Kirk. Top 10, Travel – Australasia's Top Emerging Photographers 2018. 39. The best portfolios exhibited a consistent and unique style throughout, combining emotive portraits with well documented, authentic moments. 40. I was mainly looking for true emotion and style, reflected in composition, posing, and editing. 41. Successful portfolios had a consistency through a variety of moments and over a variety of different weddings. © Jack Gilchrist. 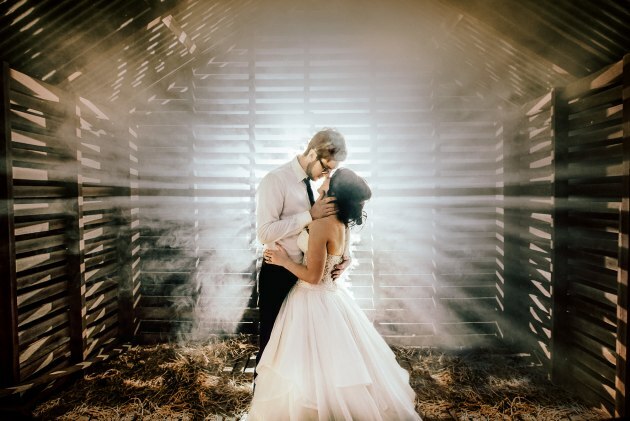 Top 10, Wedding – Australasia's Top Emerging Photographers 2018. Judges for 2019 are still to be finalised. (Australian Eastern Daylight Time – AEDT). The prize pool this year, our biggest to date, is over $26,000 in cash and prizes. 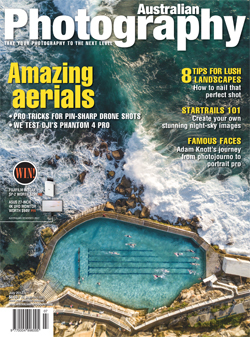 The overall winner, Australasia's Top Emerging Photographer 2019, will walk away with $2,500 plus a Fujifilm X-H1 camera kit from our major sponsor, Fujifilm, valued at $3,698. Category winners receive $500 plus a prize from the category sponsor, while category runners-up receive a Fujifilm X-A5 & XC15-45mm lens, valued at $899.